The REDARC 150W Monocrystalline Solar Panel - Slim Line is a standard monocrystalline flat panel designed to capture solar energy to keep batteries charged throughout the day. 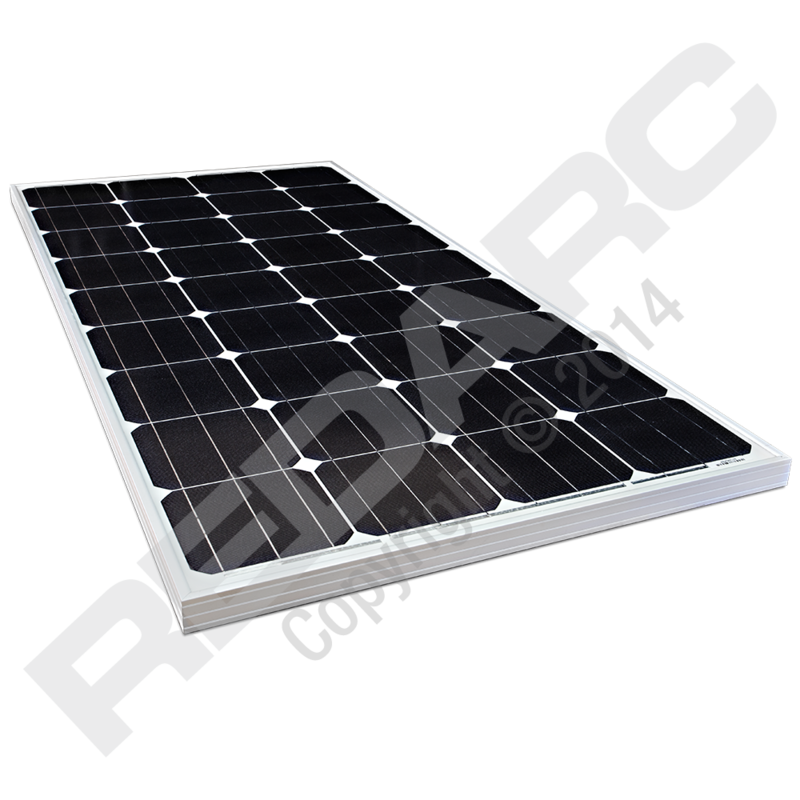 REDARC standard monocrystalline flat panels are highly efficient with a robust design. A tempered glass coating and a sturdy aluminium frame ensure that our panels will withstand harsh road conditions and extreme weather conditions. Each panel is tested at time of manufacture to conform to CE standards, so you can be sure that the panel output is exactly as described in its specification. To view product flyer, click here. Ideally your solar panel should be in direct sunlight for best performance. This means that as much as possible your solar panel should be perpendicular to the direction of the sun rays. In practice this is not easily achievable or convenient and so we recommend that you orient your panels so that they are facing north at about a 45° angle. 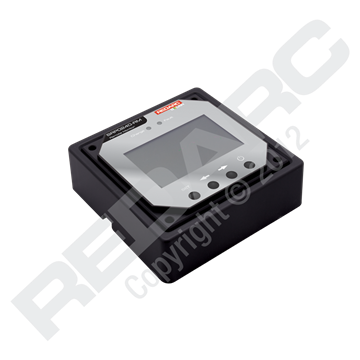 For reviews on REDARC's range of solar panels, watch the below videos. 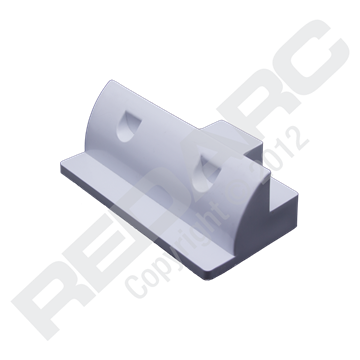 The ABS plastic corner mounts are designed to attach single or multiple solar panels to a RV, caravan or boat without the need for drilling, maintaining seal integrity. The ABS plastic side mount is designed to attach single or multiple solar panels to a RV, caravan or boat without the need for drilling, maintaining seal integrity.